Discover a year-round festive paradise. 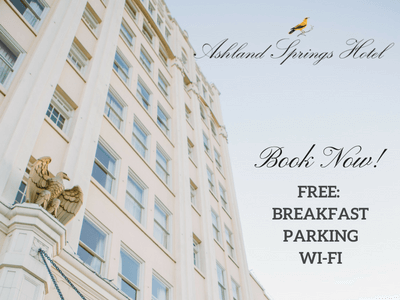 Ashland’s events celebrate everything from music to independent film, art to culinary talent and civic pride in a small town with world class amenities. Many visitors seek out these amazing destination events and plan their travels to Ashland around them. 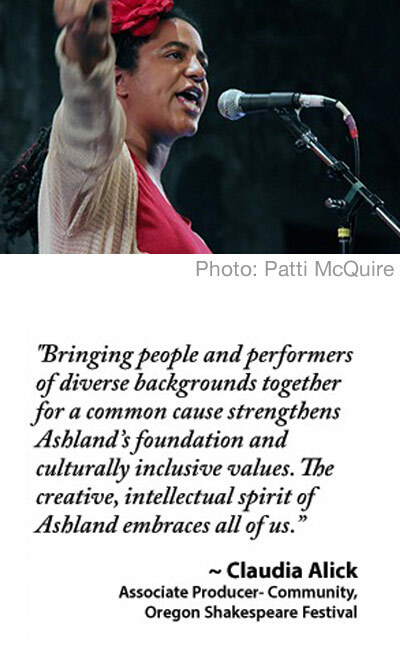 Ashland’s events showcase Ashland’s pillars of cultural, culinary and outdooradventures. 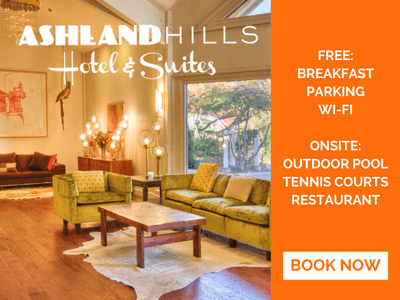 From the Taste of Ashland, the Oregon Chocolate Festival, the Oregon Honey Festival and Brews and Boogie at Scienceworks, food artisans, wineries and breweries have the spotlight on them. 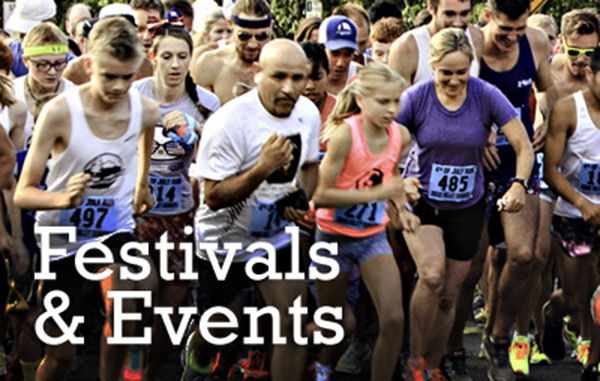 Ashland’s outdoor events have a major draw attracting world-class athletes and competitors from around the west coast. 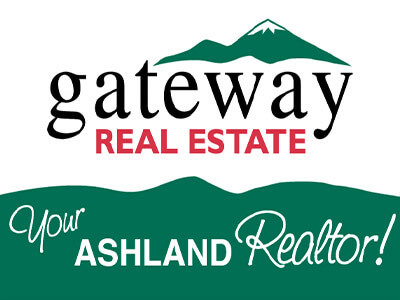 Some outdoor recreation events are for families and locals that enjoy Ashland’s outdoors with some light-hearted competition. Culturally speaking Ashland’s events welcome the independent film goer at the Ashland Independent Film Festival to the Ashland Literary Festival at SOU’s Hannon Library and Ashland New Plays Festival each October. 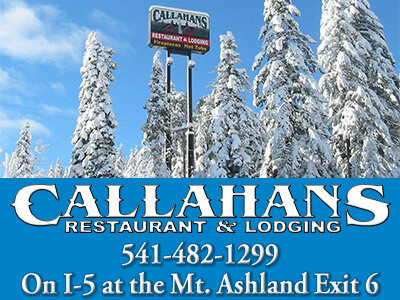 Enjoy Some of Ashland’s city wide events include the Fourth of July, Children’s Halloween Celebration, theFestival of Light Celebration that kicks off the holiday season and the Ashland Culinary Festival celebrating its 10th anniversary in 2016 that are produced by the Ashland Chamber and Visitor and Convention Bureau. 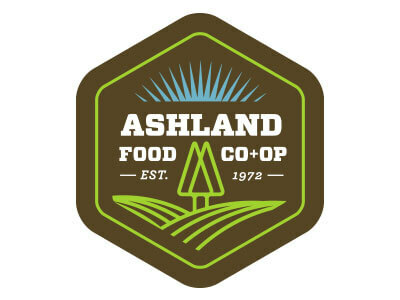 See a complete listing of Ashland’s Events here(PDF). For Arts and Crafts Fairs click here.